Accommodation @DubboMotelNo1 is in for a treat - room 15 is complete. 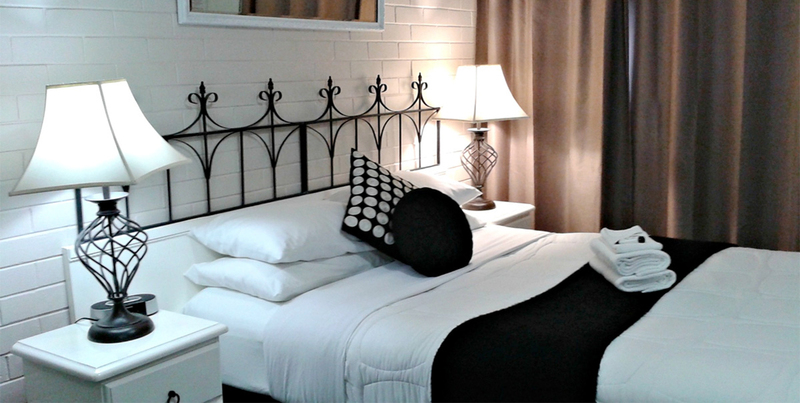 Accommodation in Dubbo is looking pretty good, especially happy with how room3 at County Leisure has turned out. The bird artwork would have to be one of my favorites. 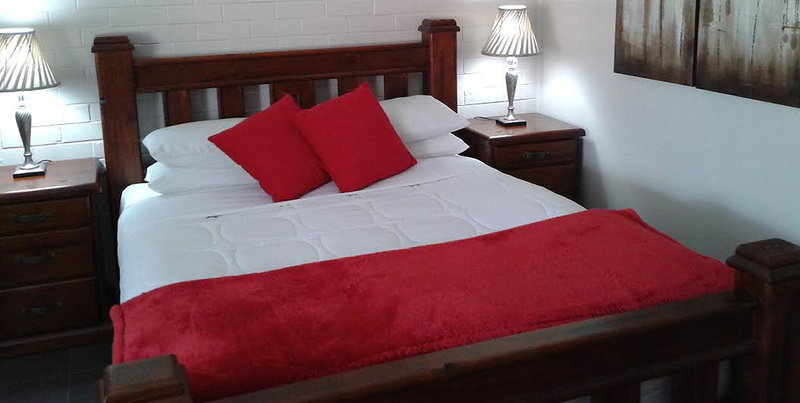 Book Direct for your stay at Dubbo.